The newer, nicer, better and superior version of the Chainpures.. This is the newer, nicer and better version of the Chainpure khukuri. 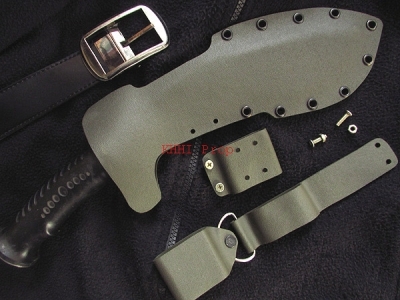 The shape/design of the knife is made like that of the Chainpure however with improved and superior execution. The forging of the blade with large bevel from the tip all the way down to the notch makes the kukri very special and rare as this is a difficult process of crafting even for the skilled craftsman costing him more effort and time. The extended bevel is forged to withstand the hardest blow, severe impact and to make cutting easier and more effective. The bulky bevel also works as an "I Beam" system where it absorbs the impact and gives less tension to the blade and also cuts down unnecessary weight of the blade. 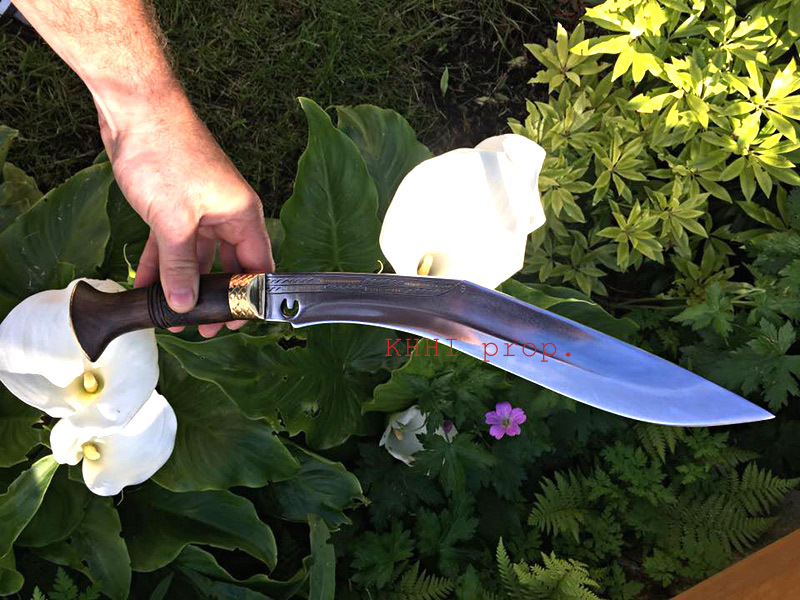 The hole in the ricasso near to the nozzle of the blade is also the trademark of the khukuri. It signifies the footmark of a cow that is holy in Nepal. The blade is a slender and lighter version that has a convex edge for strength and durability. Superior is truly an all-rounder; a collective, cutting and exhibiting item. 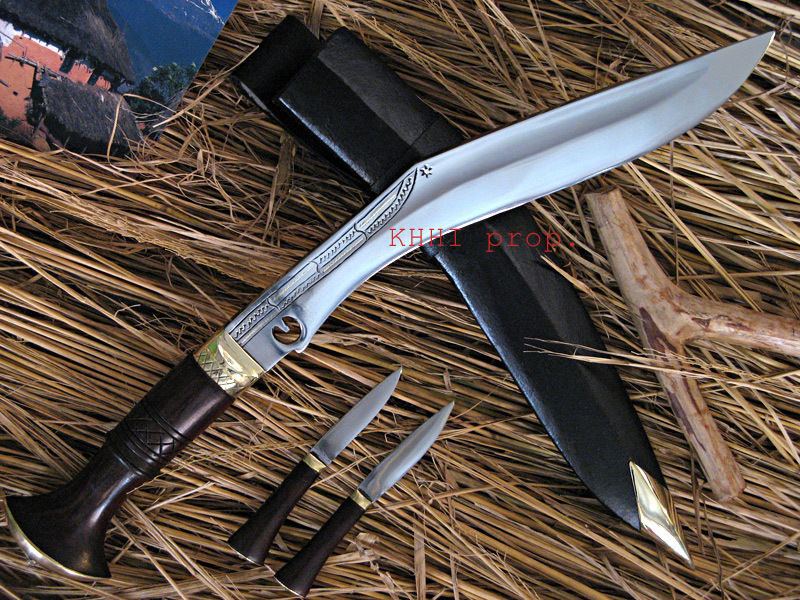 Fast and furious Chitlange village kukri is must at home or in woods or out in wilds .. Size of blade:12 inches approx.